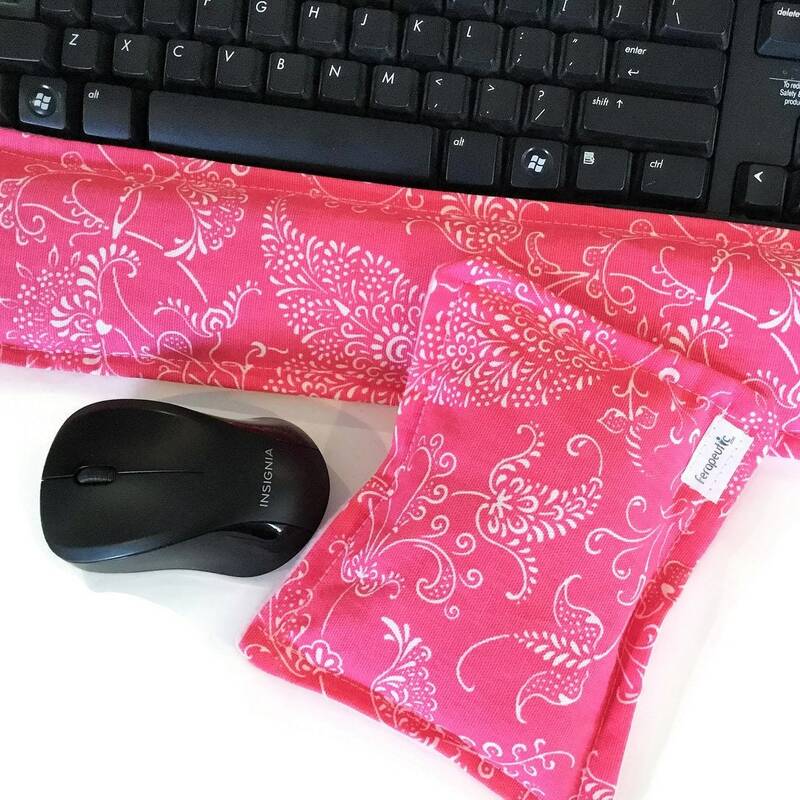 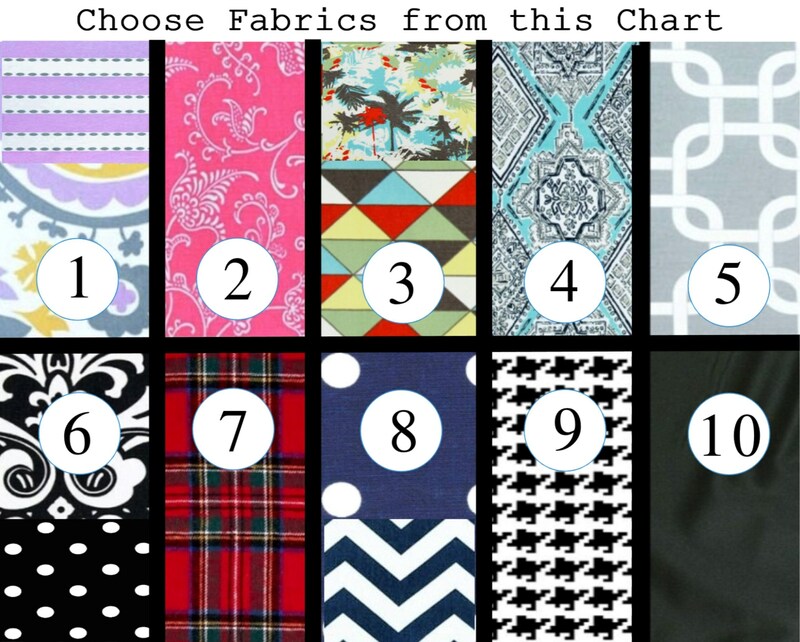 Microwave Heating Pads or Cold Packs as Wrist Rest Support for Keyboard and Mouse - hot cold pack is pink and white damask. 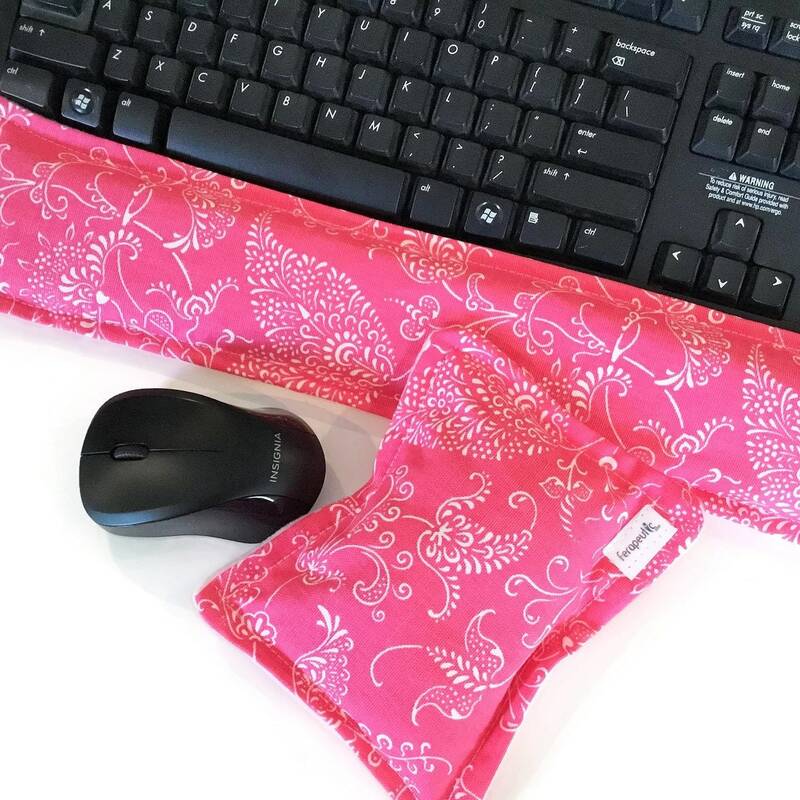 Microwave Heating Pads are great for cozying up your desk and supporting tired wrists from overuse. 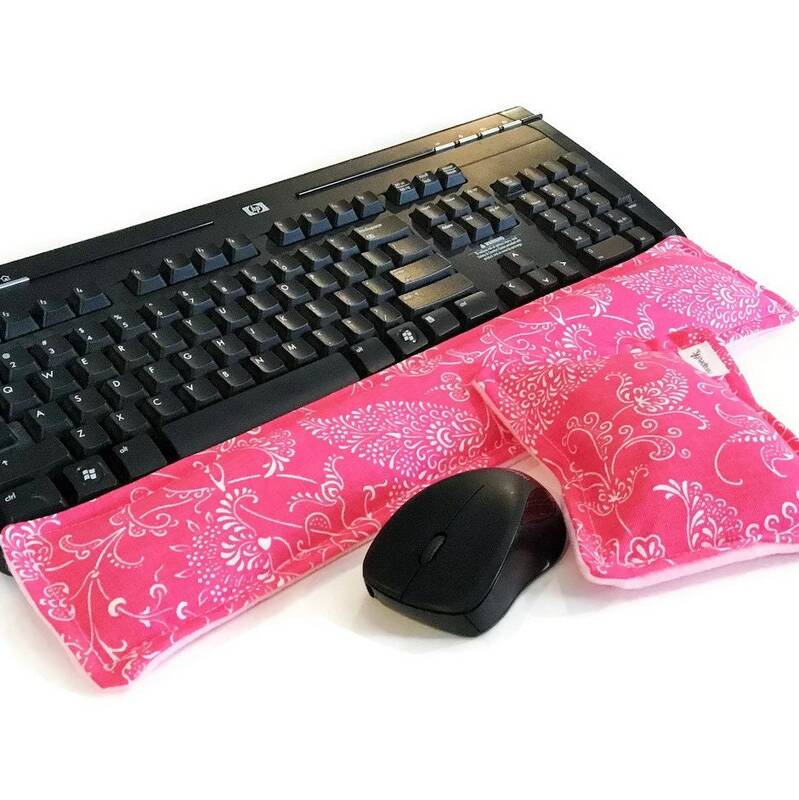 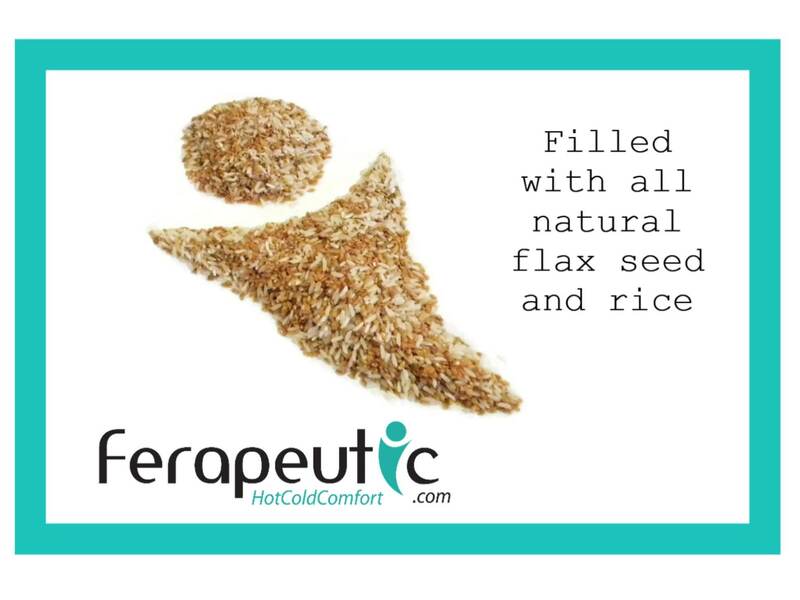 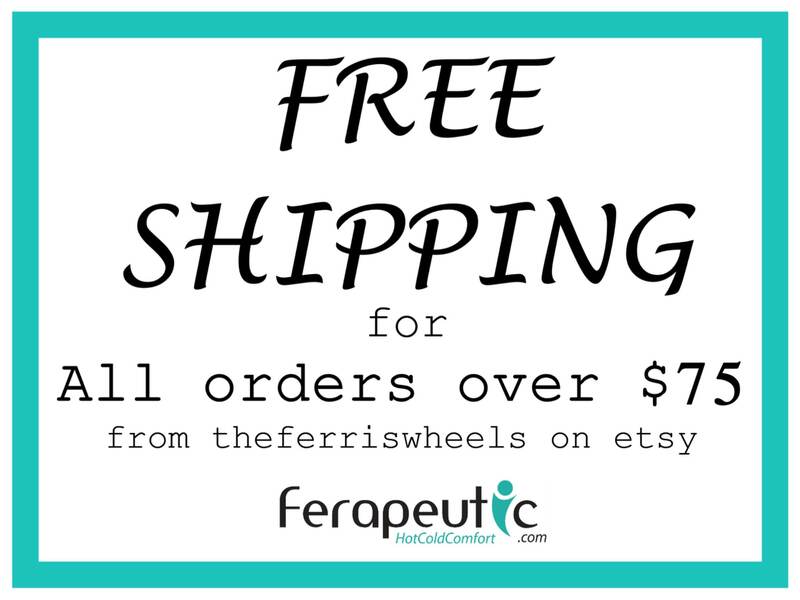 The keyboard wrist rest and mouse wrist rest are filled with rice and flax, so for additional comfort, you can heat them in the microwave.